Carbondale, Illinois was once primarily a rural crossroads railroad town from which raw materials like coal were transported across the nation. Today, the area has transitioned into a regional center for education and healthcare. This transformation is due, in no small part, to the way Mediacom Business has invested in building out its fiber-optic infrastructure to provide high-capacity broadband that is critical for businesses in rural areas to compete on a national level. 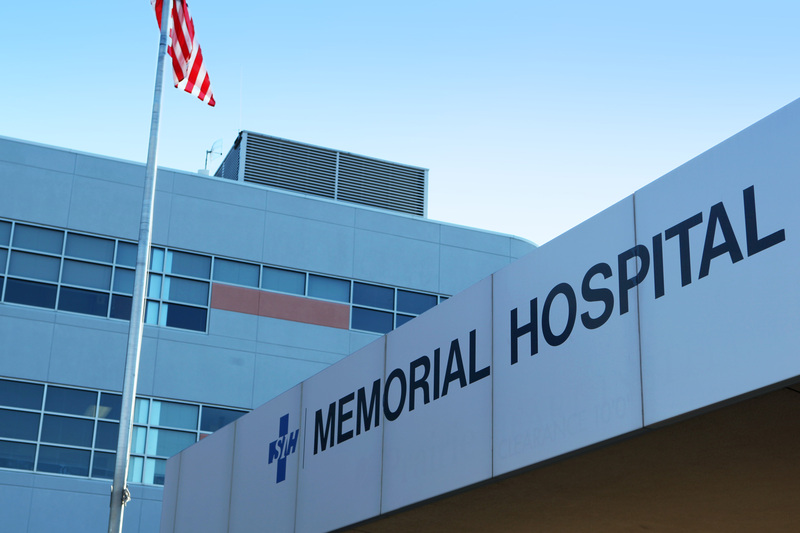 Southern Illinois Healthcare (SIH), a not-for-profit health care system serving the Carbondale area, has interconnected three hospitals and 21 clinics across 16 counties over Mediacom Business' advanced fiber-optic network. This powerful broadband connection allows SIH's 3,400 employees and medical professionals to immediately share patient data and electronic medical records with facilities outside of their main location. In many rural areas, patients have to drive hours for truly specialized care. Understanding that time is of the essence in medical emergencies, SIH professionals are now using telemedicine technology to confer with medical specialists outside their area in real-time to conduct online examinations and share diagnostic images and video. "Prior to Mediacom Business, sharing data was really limited to just text-based. You couldn't send images, you couldn't really do anything that required a lot of data throughput, because the bandwidth just wasn't there," said Nathan Phoenix, Manager of Infrastructure Systems for SIH. "Now we've advanced into telemedicine, which requires more bandwidth, because now we're sharing video to show what's going on with a patient remotely. There's no other way to do it, other than using fiber." "The robust fiber network connections Mediacom Business provides across our 22 state footprint are enabling medical and educational institutions to fully engage in telemedicine and e-learning. It's creating transformational experiences in the economies of the communities we serve, and in the quality of life for their residents. 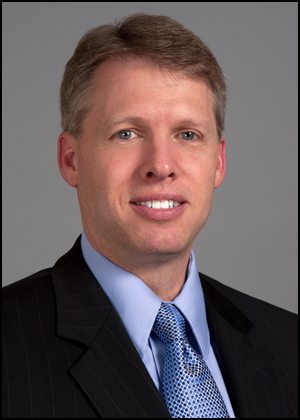 We're especially proud of our partnership with SIH, which has allowed them to be a recognized leader in utilizing telemedicine to improve the level of healthcare to people throughout the region," stated Dan Templin, Senior Vice President of Mediacom Business. To learn more about the partnership between Mediacom Business and Southern Illinois Healthcare, go to Mediacom Business. Mediacom Communications Corporation is the nation's eighth largest cable television company and one of the leading cable operators focused on serving the smaller cities in the United States, with a significant customer concentration in the Midwestern and Southeastern regions. Mediacom Communications offers a wide array of information, communications and entertainment services, including video, high-speed data and phone, and provides innovative broadband communications solutions through its Mediacom Business division that can be tailored to any size business. Mediacom Communications' advertising sales and productions services are sold under its OnMedia division. 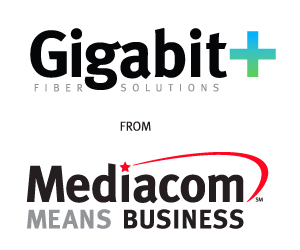 More information about Mediacom Business is available at http://www.mediacombusiness.com. The people of Southern Illinois Healthcare, a not-for-profit healthcare system, are dedicated to promoting the health and well-being of all of the people in the communities they serve. SIH's mission is guided by their values: compassion, collaboration, quality, stewardship, integrity, accountability and respect. Over 3,400 employees, along with physicians and volunteers, work together to achieve their mission and to ensure that the healthcare needs of those they serve are met. SIH makes this a reality by treating patients in SIH facilities, offering services in rural clinics, collaborating with some of America's best hospitals and improving their communities through their charitable community benefits programs.